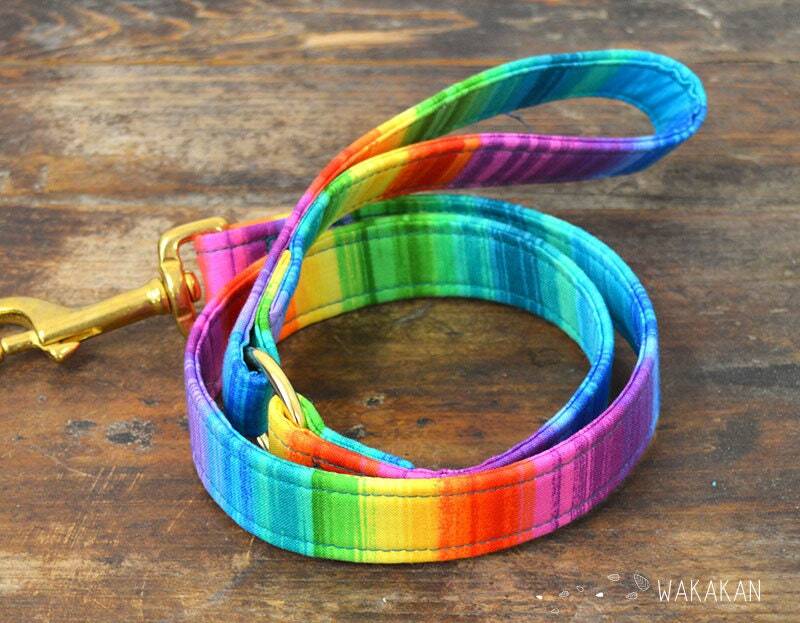 I ordered this leash with a matching collar. Both are incredibly well made, super sturdy, and absolutely beautiful. I ordered them about a week before Christmas and anticipated a slightly longer wait due to the holiday, but they arrived the day before Christmas Eve. 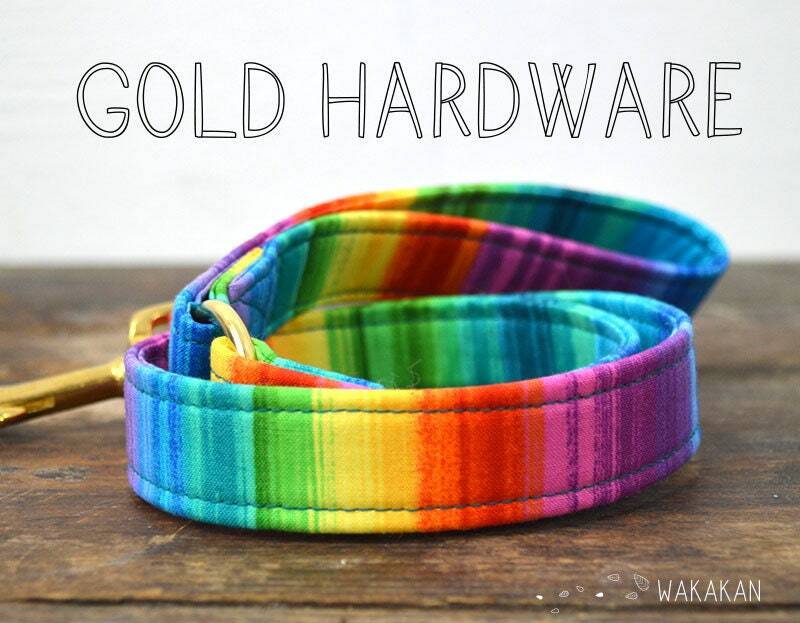 There was an adorable Christmas tie included for my dog as well! Super happy with my order & this shop. I'll definitely be buying from them again!